Synopsis: Due to his insistence that he has an invisible six-foot rabbit for a best friend, a whimsical middle-aged man is thought by his family to be insane – but he may be wiser than anyone knows. Did You Know? 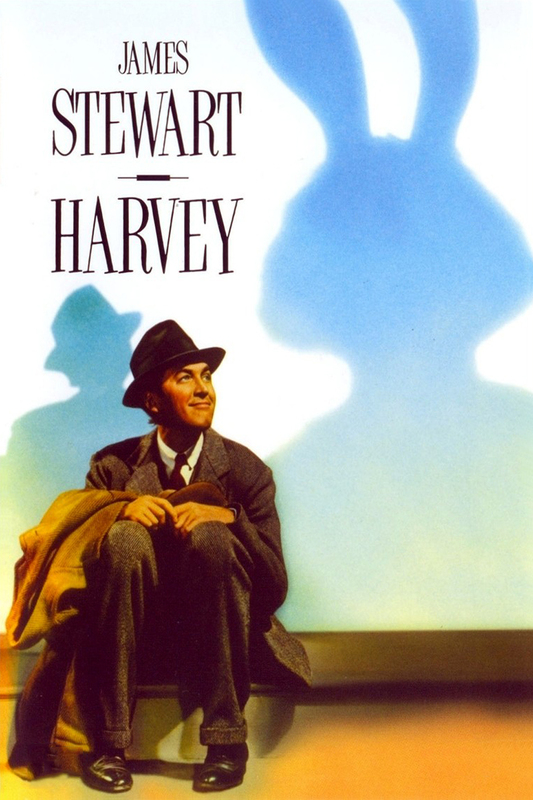 Many of the shots were made wider, at the suggestion of James Stewart, so as to fit “Harvey” into the frame. Quotables: ELWOOD: Well, I’ve wrestled with reality for 35 years, Doctor, and I’m happy to state I finally won out over it. I really enjoyed Harvey. It’s a sweet and endearing film, and Jimmy Stewart is nothing short of amazing in it. I was quite taken with Josephine Hull’s performance as well. I’m astounded that the film didn’t earn anymore than two nominations.